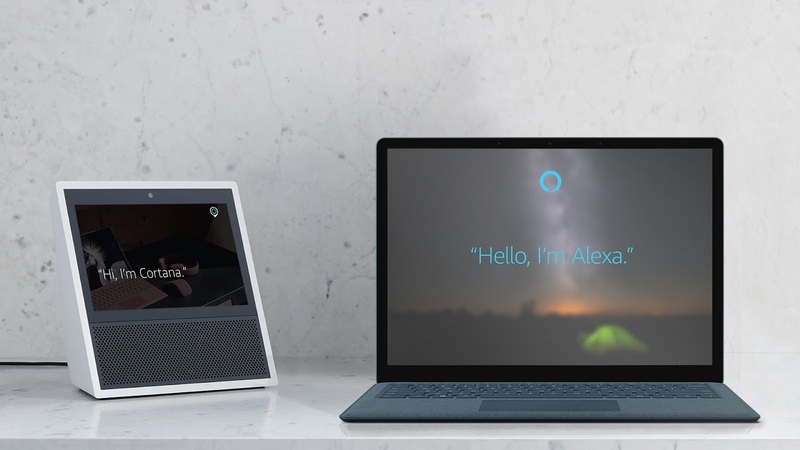 Microsoft: I talk to Cortana every day — at home, work and on-the-go — to get information about my day, to set reminders so I don’t forget things, and to answer my questions. But I don’t just use one digital assistant. I also frequently talk to Alexa to listen to audio books or to add things to my shopping list. Because people use and interact with all kinds of products, we’re very excited to announce a first-of-its-kind collaboration with Amazon between Cortana and Alexa that will offer more choice, value and access to both intelligent personal assistants.